Just how much oil would independent Scotland have? 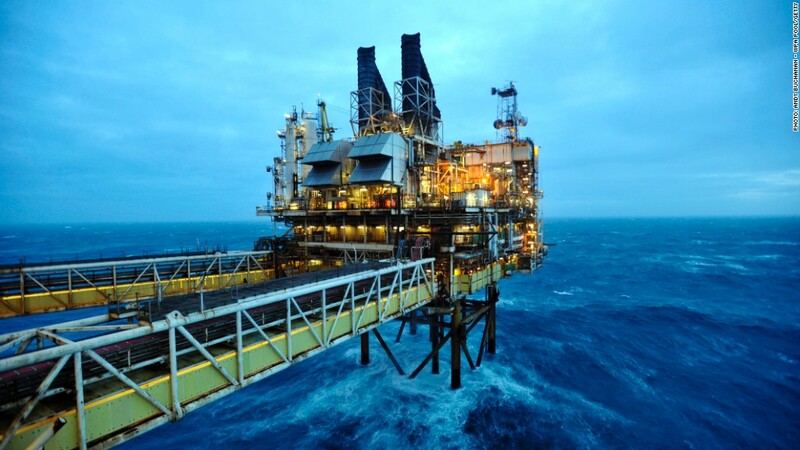 North Sea oil is at the heart of Scotland's economy but estimates vary widely over how much is left. 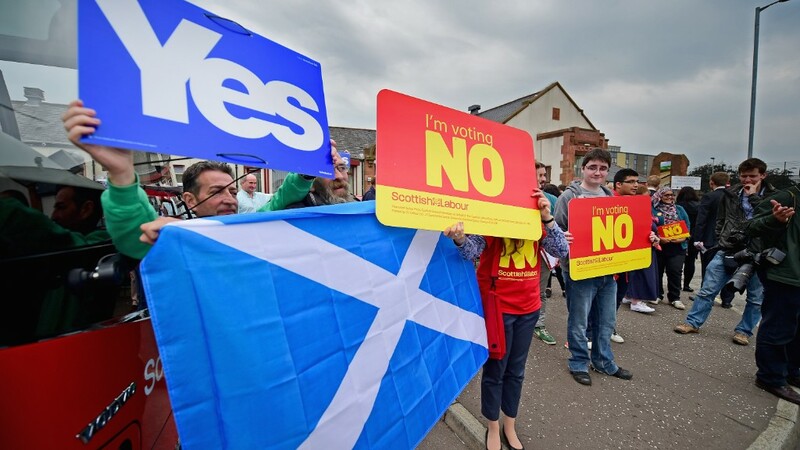 A week before Scotland votes on whether to split from the United Kingdom, a furious row has erupted over just how much oil the new state would have. The heart of Britain's energy industry is in Scotland. Oil and gas firms, and their suppliers, employ about 200,000 people and contribute about £15 billion ($25 billion) to the economy. Around 90% of U.K. oil comes from areas that are likely to be claimed by an independent Scotland, and that energy wealth is central to the economic program put forward by its backers. For decades, supporters of Scotland's independence have accused London of squandering taxes paid on oil and gas extracted from below the North Sea. Those taxes would be the second biggest source of revenue, after income tax, for a new government in Edinburgh. Scottish nationalists say they would follow Norway's example and invest some of that money in a "rainy day fund" for future generations. But Britain's biggest oil companies have urged Scotland to remain part of the U.K. The vote will be held on September 18. And on Wednesday two top CEOs publicly sided with a Scottish energy entrepreneur who has slammed independence campaigners for painting "an overly optimistic picture" of future riches. Ian Wood, who built a global energy services company, says there could be between 15 billion and 16.5 billion barrels of oil and gas still to be recovered from Scottish waters. That's far short of the 24 billion barrels, worth £1.5 trillion, claimed by the Scottish government. Wood told industry website energyvoice.com last month that declining production would start to hit Scottish jobs and the economy in 15 years. BP (BP), which has been pumping oil from the North Sea for 50 years, said the industry would be best served by keeping the U.K. together. "However, the province is now mature and I believe Sir Ian Wood correctly assesses its future potential," BP CEO Bob Dudley said. Shell (RDSA) CEO Ben van Beurden said much of the North Sea's remaining reserves were likely to be in isolated or remote areas, making them unprofitable to develop without improved tax incentives. "As existing infrastructure gets older and output falls, costs will go up and tax receipts will come down," van Beurden said.